Flexible workspace provides an alternative to a traditional office, where SME’s or individuals, who usually work from home or who are regularly on the road, have access to a physical office for flexible periods of time, as and when required. Some businesses experience peak periods where they will require additional, flexible workspace for a relatively short period of time and this concept appeals to them as well as to others who may need interim office space whilst looking for something more permanent. 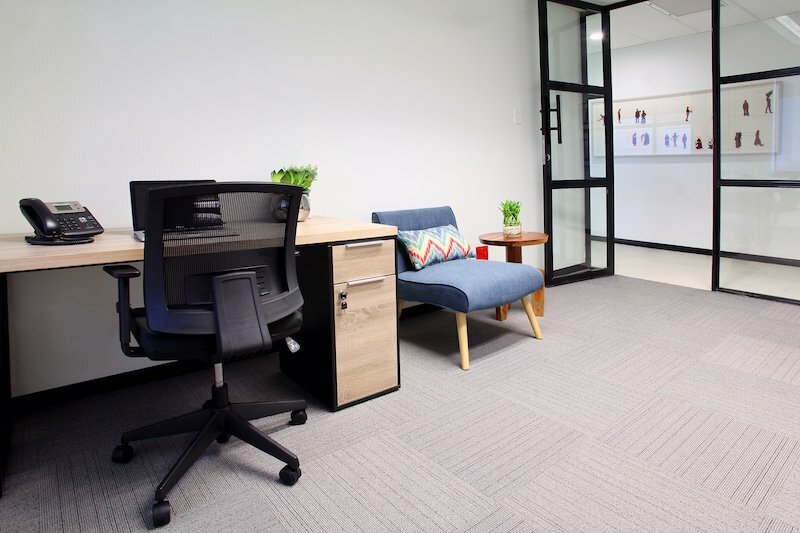 Flexible workspace is also known as shared office space, shared workspace or co-working and at The Business Exchange, tenants on flexible workspace packages are provided with a desk, chair and trash can as well as a full IT infrastructure including high-speed fibre optic connectivity and free WiFi. You will have access to all office equipment, (such as copiers, fax machines etc. ), and a professional reception service. Should you need to arrange a meeting, we have stylish, modern and fully-equipped meeting rooms available for hire on an hourly basis. Our flexible workspace solutions offer business owners the ability to work from different locations and only from an office when necessary. Why Should I Choose Flexible Workspace? Business owners are attracted to the reduced overheads that our flexible workspace provides. 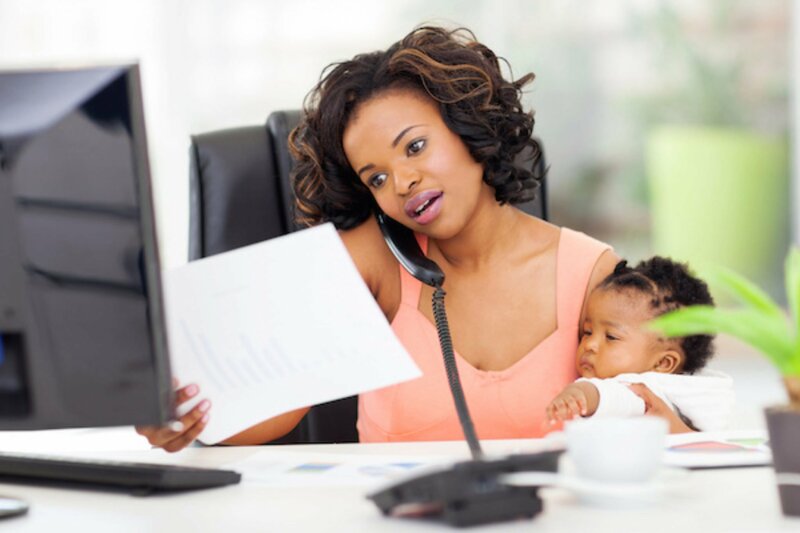 Services such as electricity, water, rates & taxes, office cleaning, building maintenance, etc. are included in a cost-effective monthly rental, which is available on a rolling month-to-month basis or on for longer periods. Tenants are able to use the facilities monthly, weekly or daily and for those of you who require access to a daily, flexible workspace solution, The Business Exchange offers you your own dedicated desk in a shared office with like-minded co-workers. What Can A Flexible Workspace Do For Me? 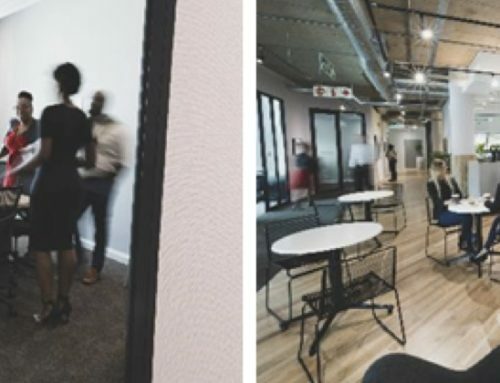 Due to our modern office design, with light, spacious and flexible workspaces The Business Exchange creates an environment conducive for getting things done quickly and uncovering new business opportunities. Our business centres encourage start-ups, and allow ideas to be bounced off co-workers as well as business and referral networks to be quickly established. 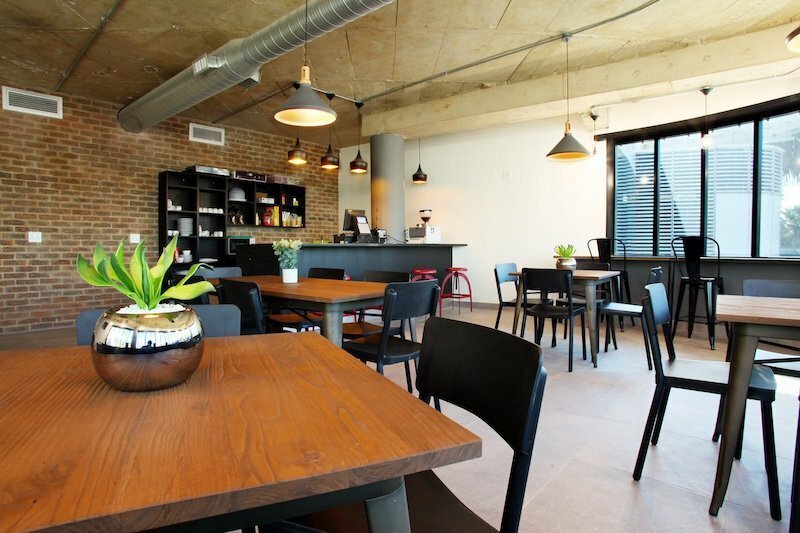 When you need a break from your workspace, The Business Exchange also looks after your nourishment with our on-site restaurant and coffee shop offering freshly-brewed coffee made by our very own barista. So whether you are looking for flexible workspace on a short, medium or long-term basis, The Business Exchange should be your first stop.